Today, the Town of Palm Beach luxury property market continues to attract unparalleled attention for its prestige, beauty and exclusivity. Town of Palm Beach Property publishes the residential real estate news in town and provides news about international buyers in the United States. The market for premium luxury residential property is not only local and national, but also more and more global. We offer international marketing, relationships and resources to offer your luxury home to discerning buyers from around the world. International purchasers in Palm Beach require a comprehensive introduction to the town, its values and traditions. Working with us, buyers get up-to-date knowledge of the town property market, allowing a full understanding of the options and opportunities currently offered. 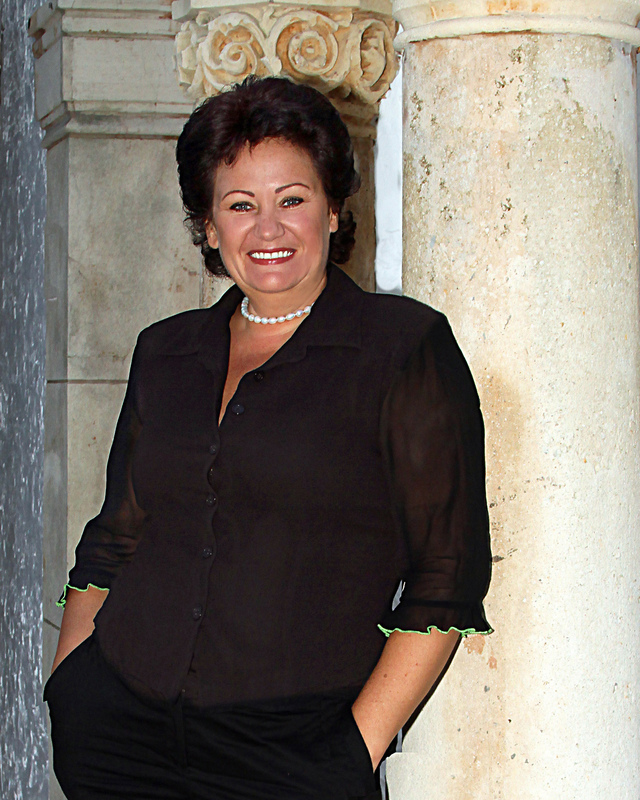 Having an unmatched knowledge of the current real estate market, culture, traditions, and values of Palm Beach, Irina Sedelnikova, Town of Palm Beach Property publisher and international luxury real estate consultant, has the connections and resources to ensure that your international property transaction is handled with the care it deserves.